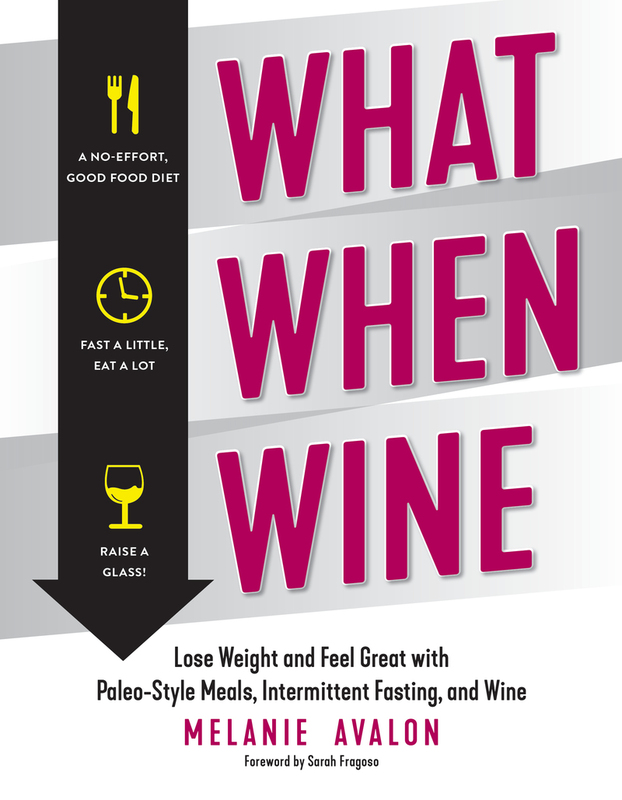 In What When Wine , Avalon shares her journey to a healthier lifestyle, with the tips and tricks she learned along the way, as well as a jumpstart plan including 50 delicious Paleo-friendly, gluten-free recipes by chef Ariane Resnick. Melanie Avalon is a SAG-AFTRA actress and writer. She is a member of Mensa International, holds a certification in Holistic Nutrition, and is qualified as a wine specialist by WSET (Wine& Spirit Education Trust). Avalon lives and works in Atlanta, GA, and Los Angeles, CA. Sarah Fragoso is the international best-selling author of the Everyday Paleo cookbook collection.